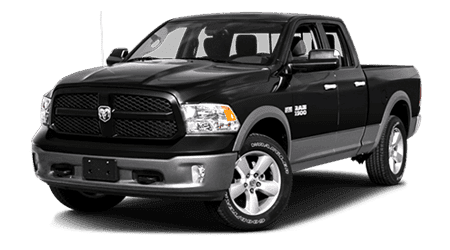 Shoppers looking for the most innovative truck on the market should be looking for the 2015 Ram 1500. 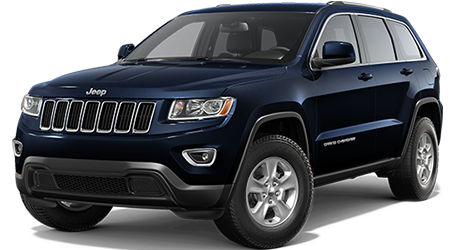 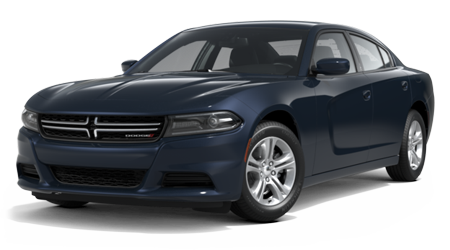 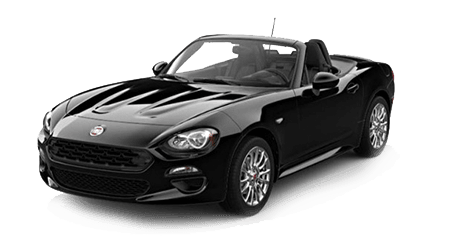 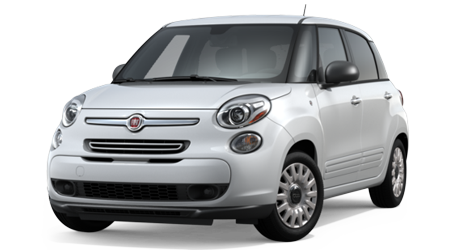 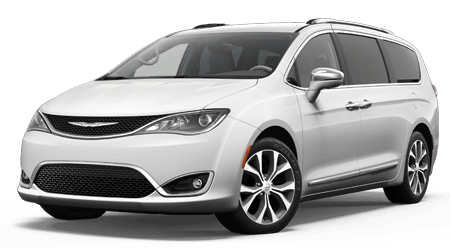 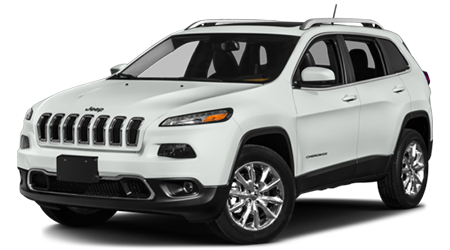 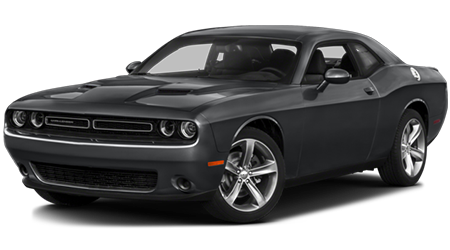 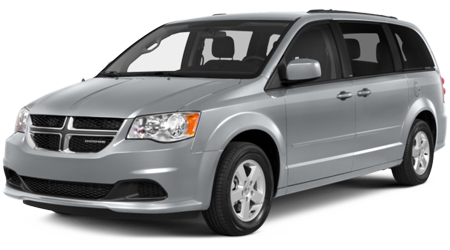 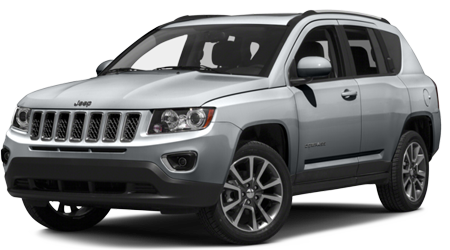 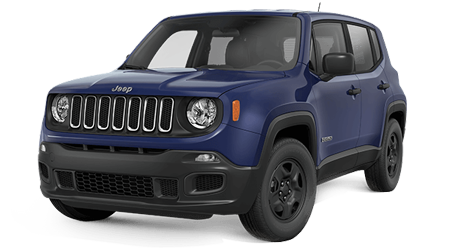 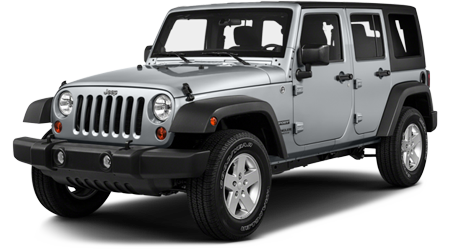 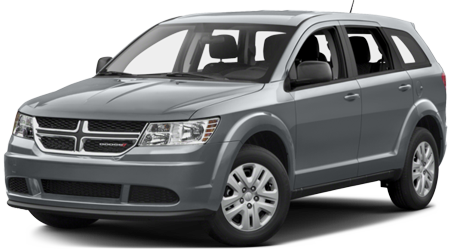 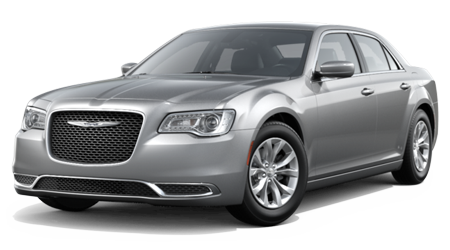 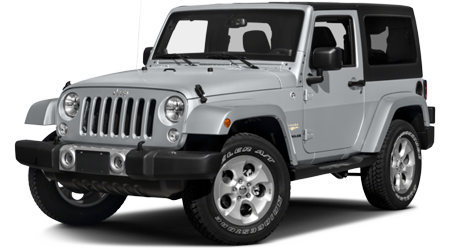 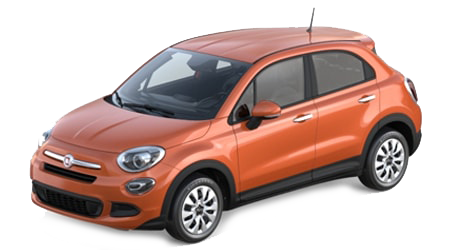 And if you live in Kaneohe, Wahiawa, or Hawaii Kai, HI you should be looking at Cutter Chrysler Dodge Jeep Ram in Honolulu, the best place to find Ram trucks on the island. 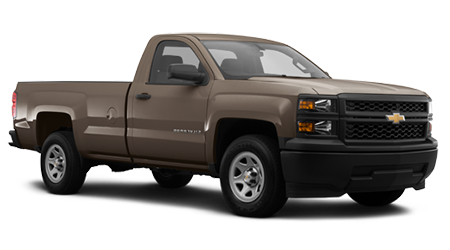 The recently refreshed Chevy Silverado 1500 added some advanced interior features, but the chassis and exterior hardly changed at all, while the Ram 1500's style and construction are much more current. 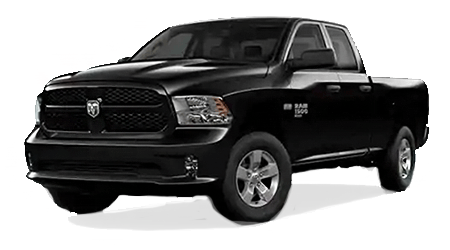 No matter if you buy a simple work truck, or a fully optioned luxury Crew Cab, the 2015 Ram 1500 offers modern designs, modern technology, and modern components. 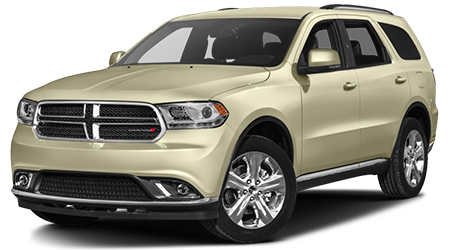 Visit Cutter CDJR in Honolulu, HI to see just how affordable the latest trucks from Ram can be.